Shane McElrath came in to the scene a little bit later than the usual racer. He has without a doubt made his mark in the class, and the Troy Lee Designs/Red Bull/KTM 250SX-F suits his tall riding style perfectly. 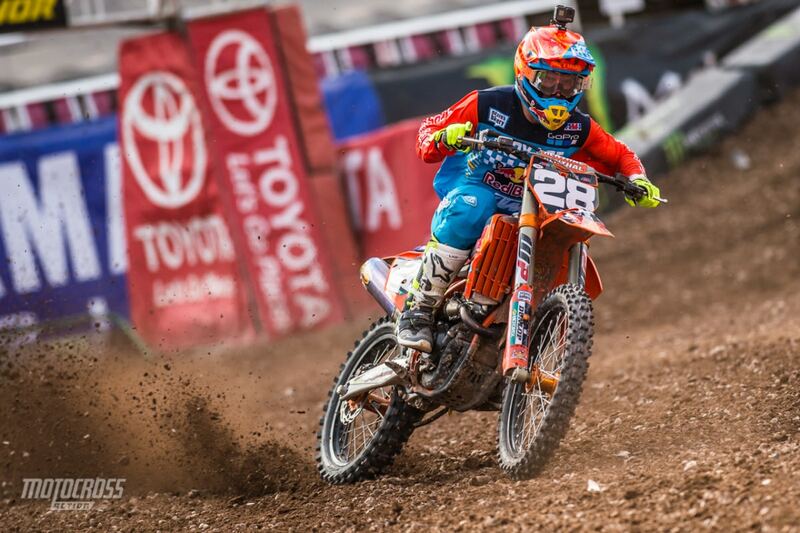 Has 3 career 250SX Class wins. 10 career 250SX Class podiums. Made 17 career 250SX Class top fives. 2015 Western Regional 250SX Class Runner-Up. 2016 Red Bull Straight Rhythm Lites Class Winner. Devout Christian open about his faith, part of 3N1MX fellowship in Wildomar, California, which is centered around the motocross community. Builds custom car audio kits as a hobby. 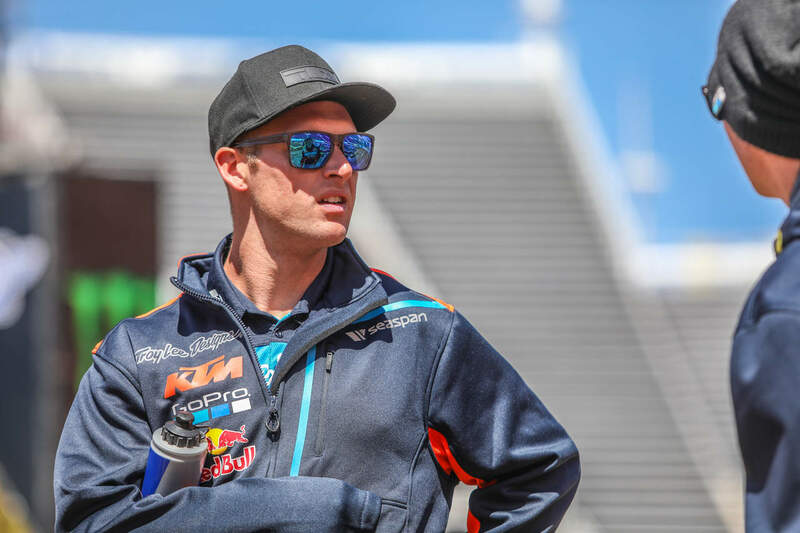 Shane McElrath has won only two races so far this 2018 season. But, don’t let that count him out.